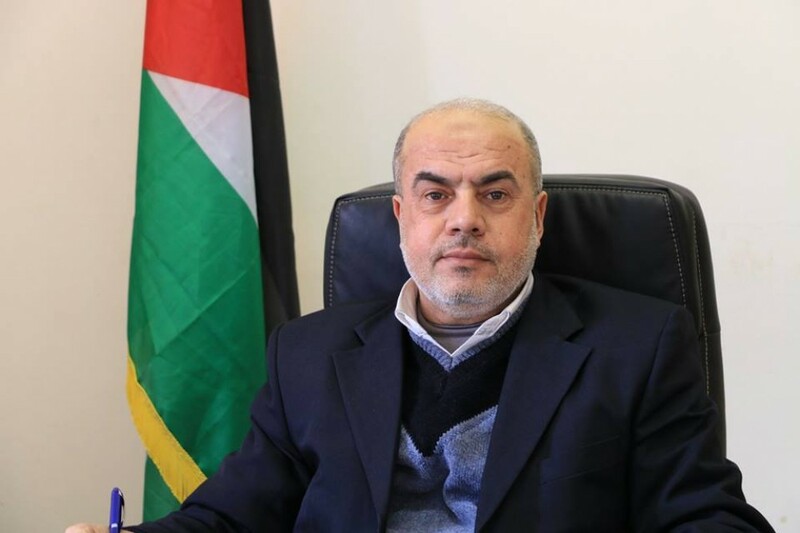 Gaza, ALRAY - Awni Al-Basha, Assistant Deputy Minister of Finance in the Gaza Strip, said that the MOF has not imposed any new taxes, adding that the taxes being collected in Gaza have been existing since the Palestinian Authority was founded. Al-Basha added that the ministry has worked to protect domestic products via duty-free raw materials, and through imposing levies on some commodities that have a local alternative. Al-Basha asserted that no fresh taxes have been imposed on the Gaza Strip, calling upon those talking about the imposition of new taxations to reveal them, and clarifying that the price of tobacco has increased as a result of the lack of supply in Gaza markets. Al-Basha concluded that despite financial difficulties plaguing the MOF in Gaza, the ministry has introduced several facilities to relieve dealers and citizens in the Strip.